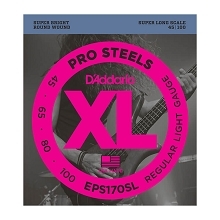 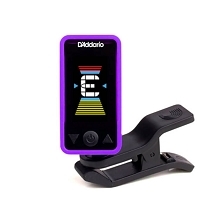 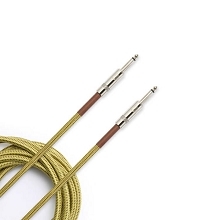 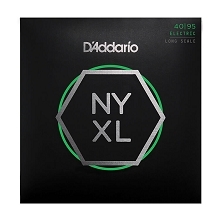 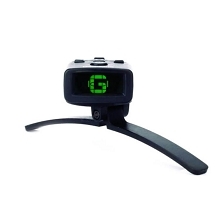 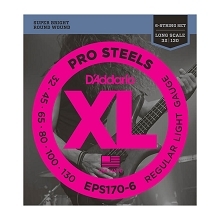 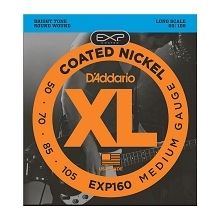 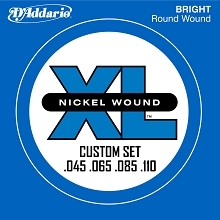 The latest version of D'Addario's hugely popular Micro Headstock Tuner! 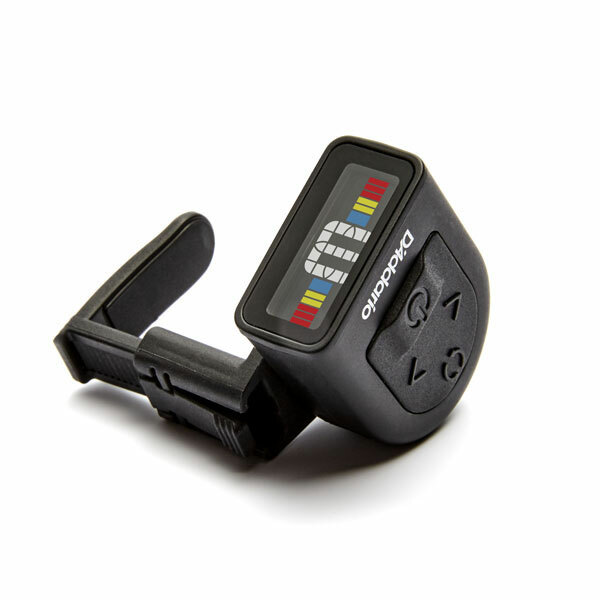 This new version of the PW-CT-12 is highly accurate and now features a full color display with four viewing angles to choose from! 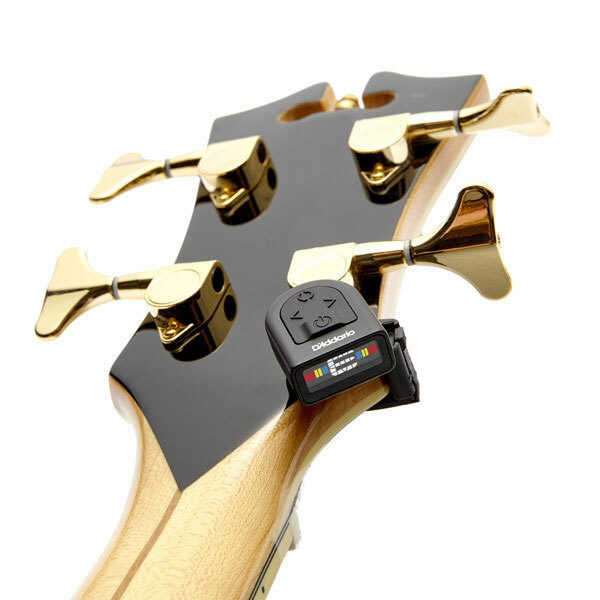 The housing of the PW-CT-12 Tuner is so small the audience will most likely never see it. 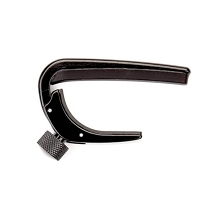 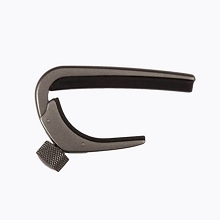 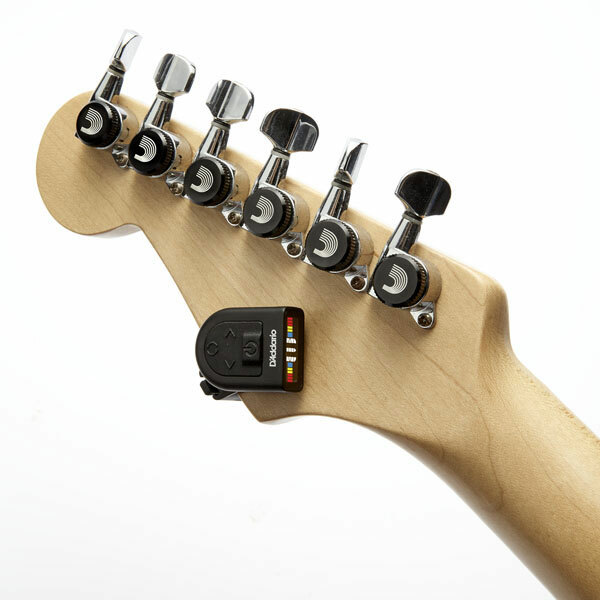 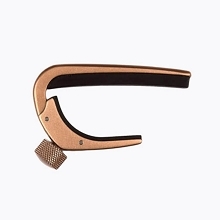 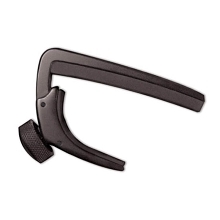 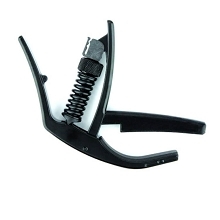 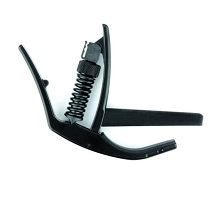 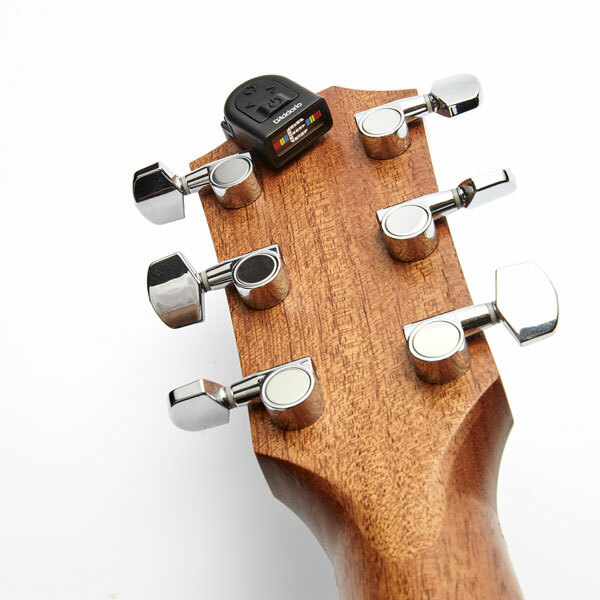 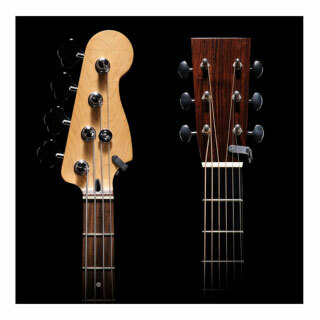 New advanced tuning algorithms allow you to tune in noisy environments while the ratchet clamp securely attaches to your guitar, bass, ukulele, mandolin, banjo, or what ever you can clamp it on to! 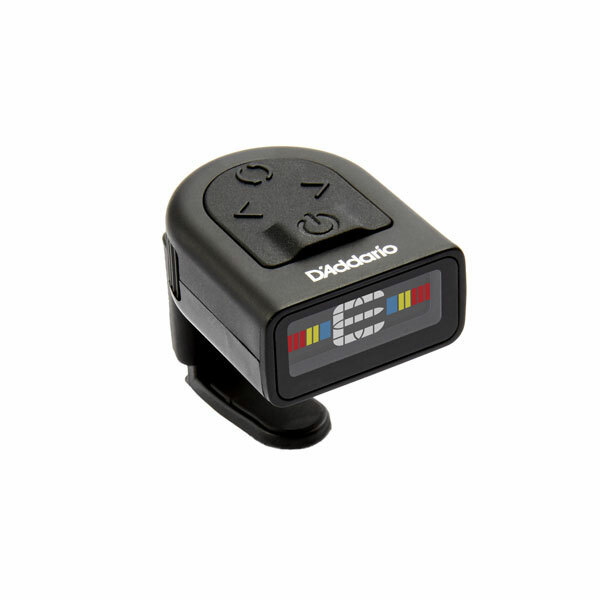 The D'Addario PW-CT-12 Micro Headstock Tuner is so small, convenient and accurate you will want one for every instrument you own!